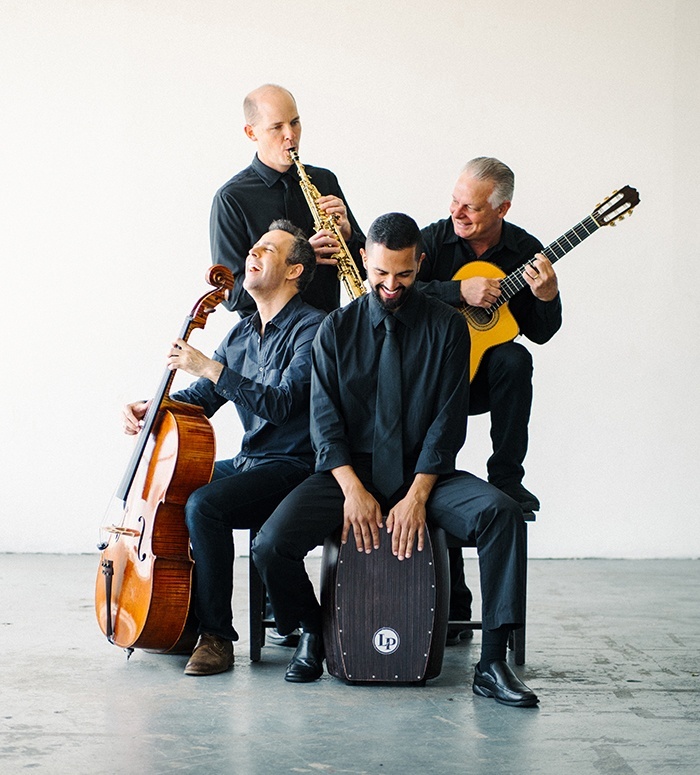 Awarded the Contemporary A Cappella Society (CASA) Lifetime Achievement Award in 2014, Rockapella rocks the house with just one instrument – their voices – but with astonishing full-band sound. 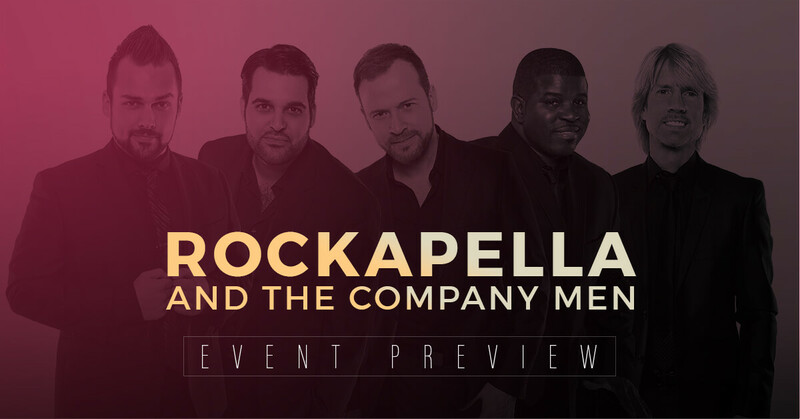 From singing Doo Wop on street corners and appearing on “Where in the World is Carmen Sandiego?” to sold-out shows worldwide, Rockapella remains one of the most sophisticated pop vocal groups. They will be joined by The Company Men, nationally recognized for their ability to put a contemporary spin on music from an earlier era and a timeless style on current hits. Enjoy the magic of pure vocal harmonies, from vintage Mills Brothers and classic jazz, to modern rock and hip hop.